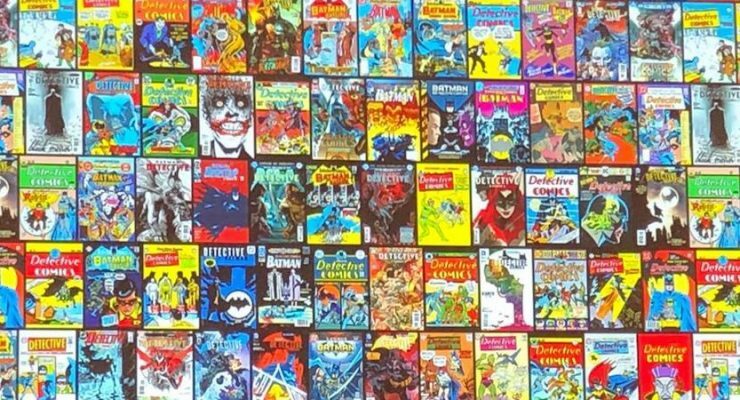 Daniel Warren Johnson explains the inspiration behind his work. 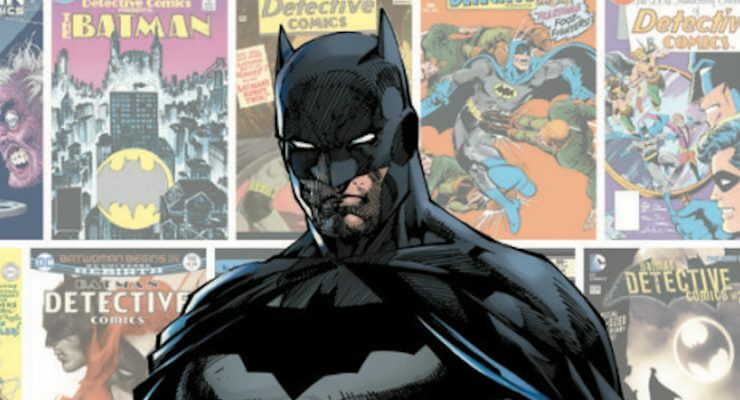 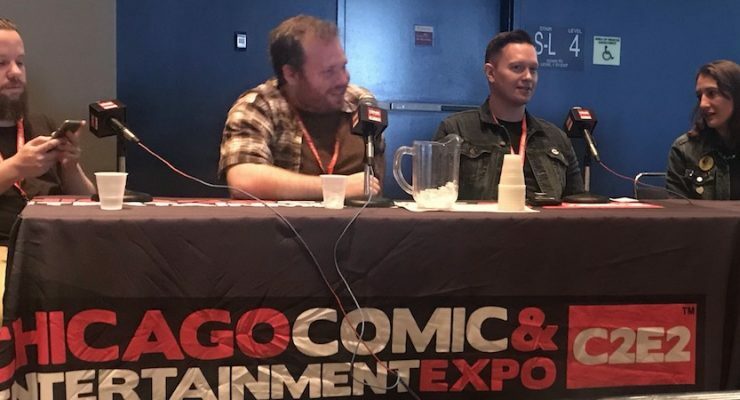 The Beat catches up with Peter J. Tomasi. 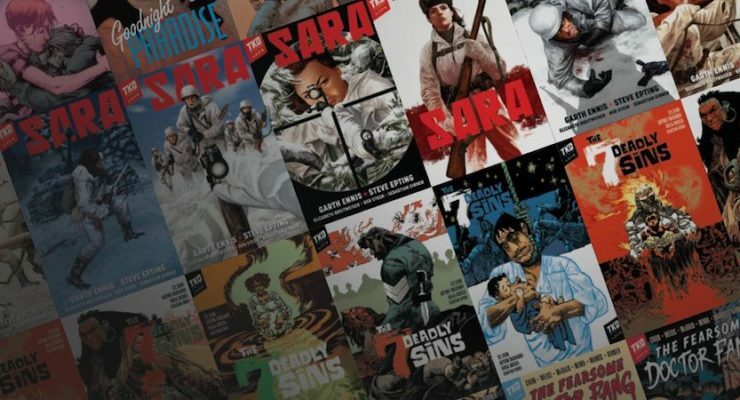 Tze Chun talks about his new comics publishing company. 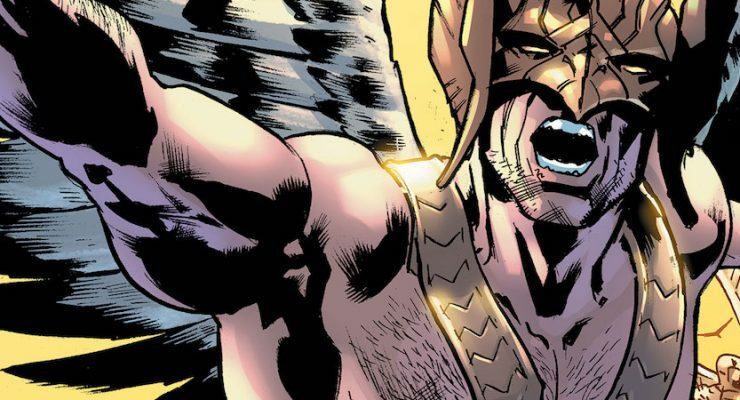 The Beat catches up with Robert Venditti. 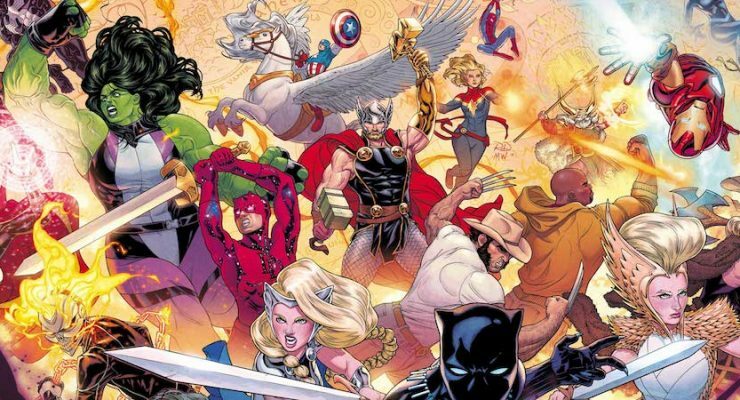 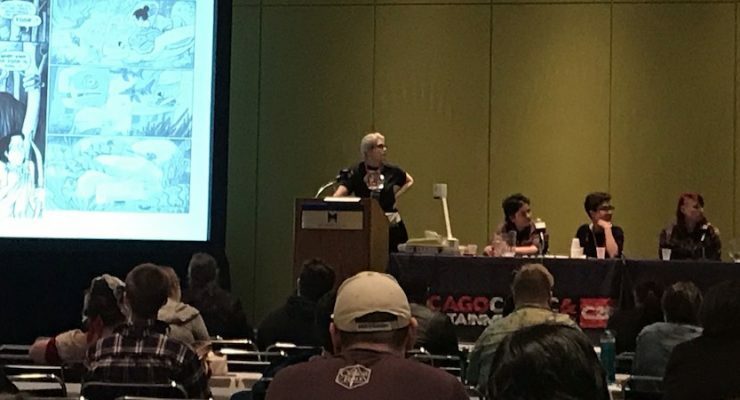 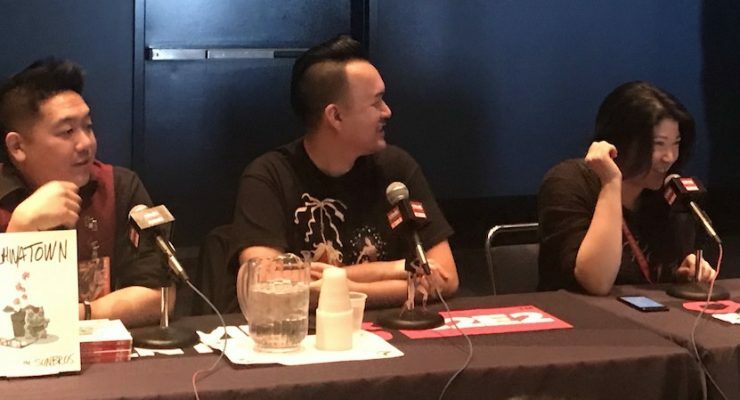 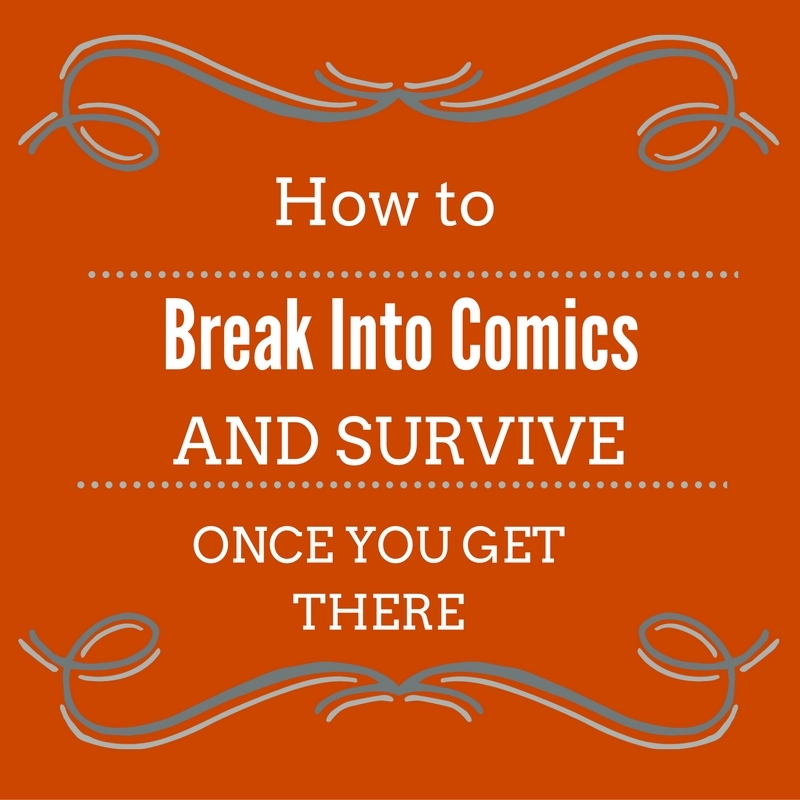 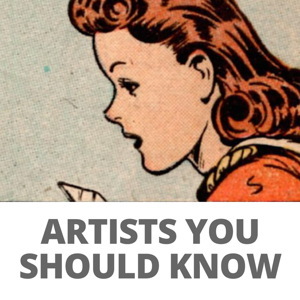 C2E2 ’19: Breaking into Comics: Stop Dreaming and Start Making Comics Today!